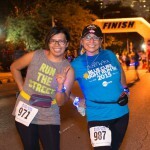 For information about using our photos, contact us using our online contact form. 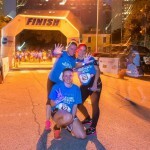 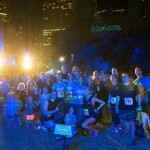 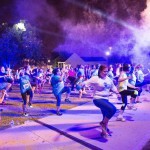 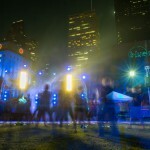 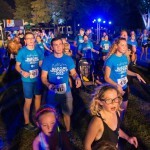 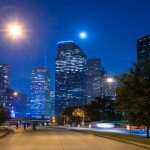 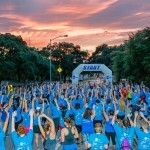 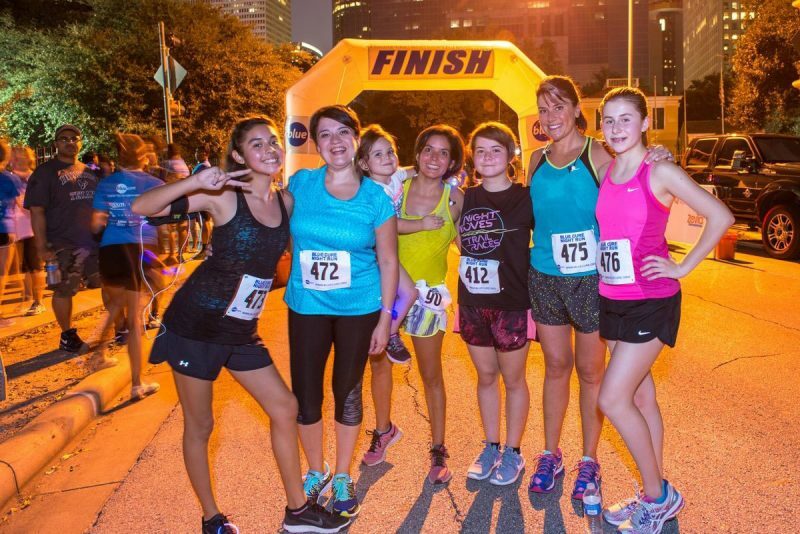 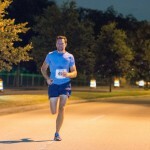 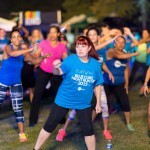 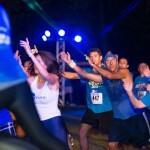 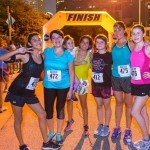 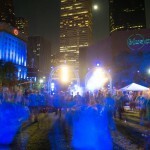 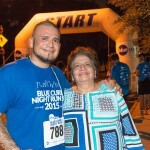 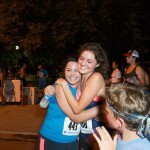 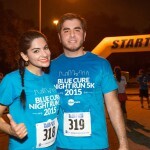 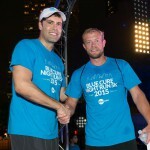 The Blue Cure Night Run happens every year in Houston with new cities coming soon! 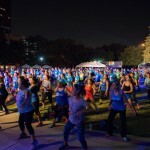 Running along the beautiful Buffalo Bayou park, the event ends with a giant zumba class. 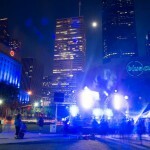 Try not to have a blast with that! 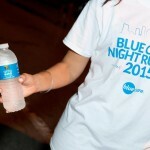 For more information, visit the Blue Cure Night Run page.